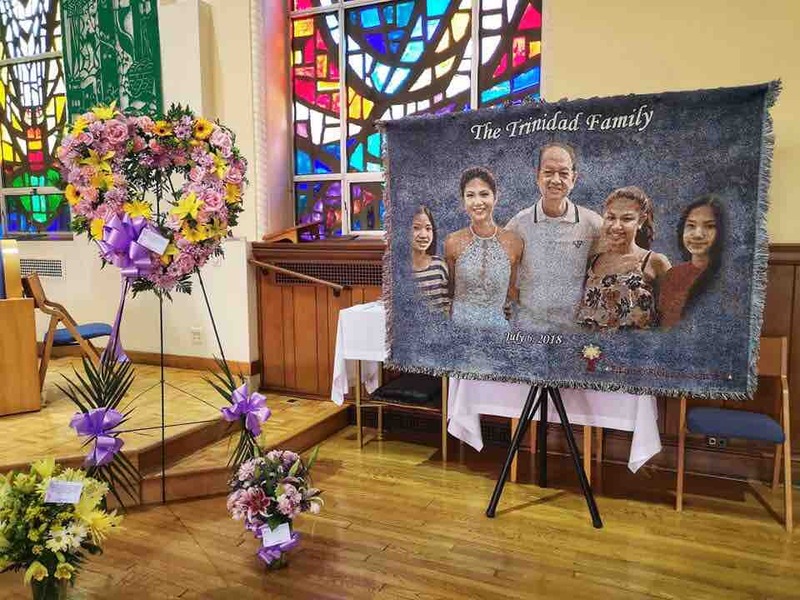 On Friday, July 6, 2018 as the Trinidad family were returning back to New Jersey, five members of their family (father and four daughters) were killed in a tragic car accident in Townsend, Delaware. The mother (Mary Rose) was the only survivor in their vehicle and currently hospitalized with serious injuries. 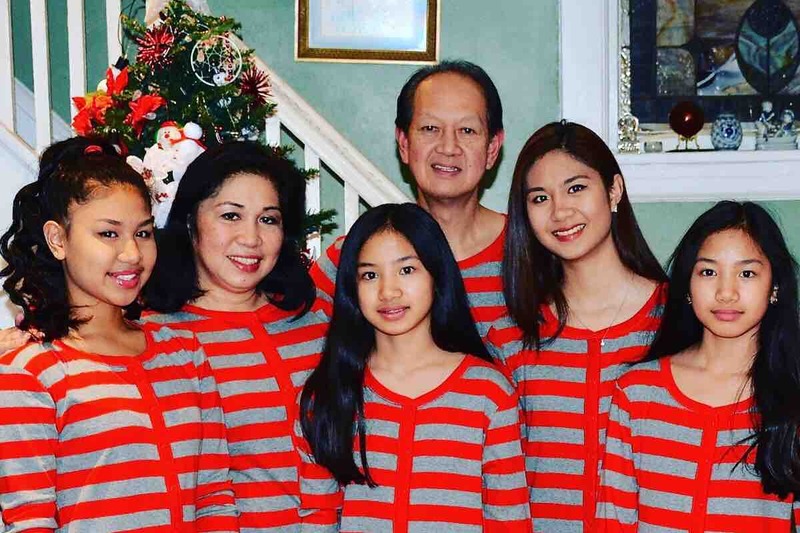 The father (Audie) was 61 years old, and his children include (Kaitlyn) a 20-year-old, (Danna) a 17-year-old and (Allison & Melissa) two 13-year-old twins. It is unknown at this time the amount of support this mother will need and we did not intend to set a limited goal. However, any assistance of any kind is greatly appreciated at this difficult time. We have been in touch with a designated family member (Audie’s eldest brother and his wife) and they are in support of our continued efforts! We will be sure to post updates as they are received. Please continue to keep Mary Rose uplifted in prayer and all of their friends and family as well. Greetings everyone and thank you all for your continued support. 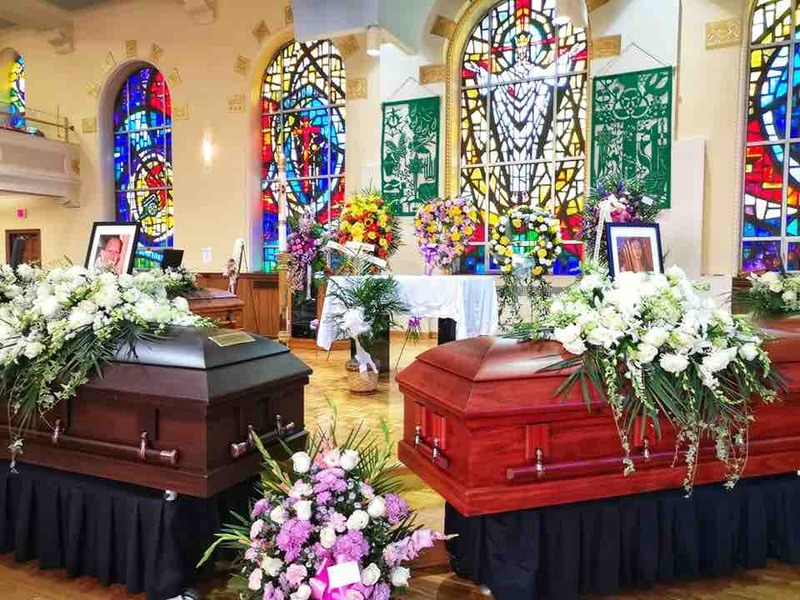 We wanted to share an update related to the tragic events that took the lives of the Trinidad family that formal charges have been brought forward against the driver of this horrific event. Hope this finds you all well and in great spirits. We wish to thank you all for your continued donations, supportive words and prayers. Please note that Mary Rose is appreciative of all the support and outpouring of love and kindness. She is still recovering from her injuries and her recent surgery went well. As shared previously a Facebook page has been created and additional updates regarding Mary Rose and her fight for justice can be found at https://m.facebook.com/justiceformaryroseballocanagtrinidad/. Recently Mary Rose was visited by the First Lady of the State of New Jersey and both had a warm visit with each other. Additional details can be found on the Facebook page created. Additionally, we wanted to share a link to a scholarship fund that has been established by Mount Saint Vincent in Kaitlyn Trinidad’s memory. For more information please visit the following link, https://mountsaintvincent.edu/support-the-mount/give-online/kaitlyn-trinidad-memorial-scholarship/. Hope this finds you all well and in good spirits. While it’s been a few weeks since our last update we wanted to again thank all of you for the continued support for Mary Rose, her extended family and friends. With each day that passes Mary Rose continues to work on her recovery as she has not yet been released from the rehabilitation facility. Later next week, she will be facing another surgical procedure - which we hope to be her last. So many of you have been amazing in finding your own way in expressing your condolences, support, and love to Mary Rose and the Trinidad family. There is no doubt that life will never be the same again and it is our wish and prayer that Mary Rose and the Trinidad family continue to be surrounded by love, friendship and support each and every day. 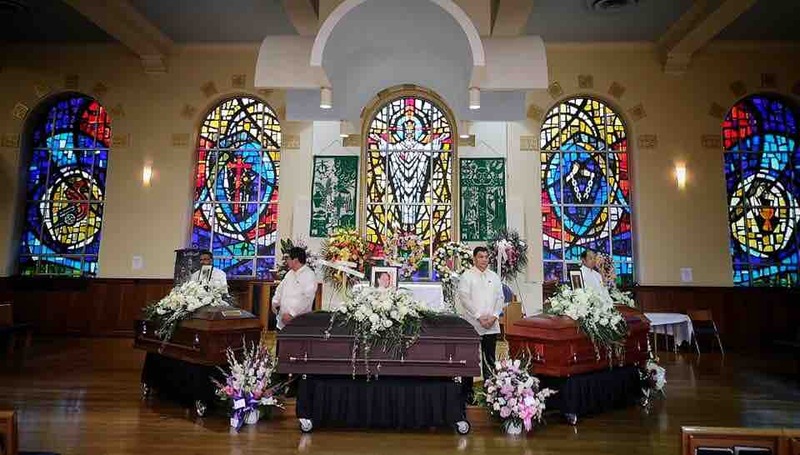 Thank you to everyone who supported the family on yesterday during the visitation and today at the funeral, either by attending the services and mass in person or via live stream. Your condolences, love, and support have been amazing and your generous donations are greatly appreciated. Please continue to support Mary Rose and the Trinidad family through your thoughts, prayers, and words of encouragement as she continues to recovery from her injuries and emotional healing. Additionally, please note that a community page has been created in support of Mary Rose and justice for her family at the following link below. May you all continue to be a blessing to each other.